The Global Boat Light Market Analysis & Forecast Report 2016-2021 is a professional and in-depth study on the current state of the Boat Light Market.  The report analysis the global market of Boat Light by main manufactures and geographic regions. The report includes Boat Light definitions, classifications, applications and industry chain structure, development trends, competitive landscape analysis, and key regions development and import/export status. For main manufacturers, company profiles, product analysis, Shipment/sales, ASP, revenue and contact information are included. For industry chain, Boat Lighttream raw materials and equipment and downstream demand analysis are also carried out. Finally, global and major regions Boat Light Market forecast is offered.